Happy Friday, you wonderful readers on the Daily Magi and the Magi Football Blog! This is your star cornerback, Gir Todafunk, with another weekly column. 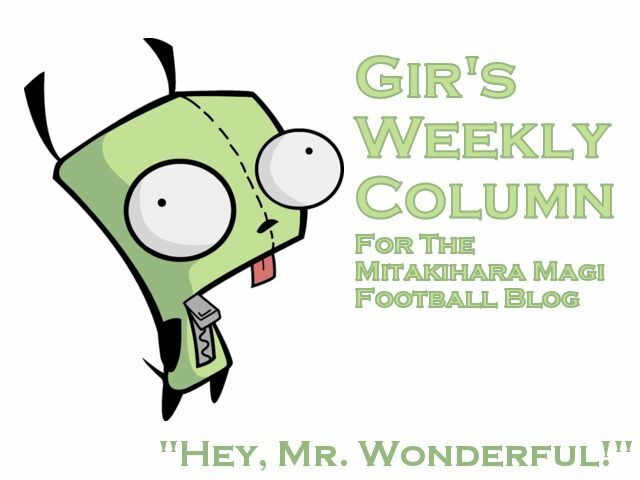 You know, maybe I should change it to "Gir's Wonderful Column" instead. Nah, that would be too pretentious. I'm already pretentious as it is. But I have every reason to be, you see. Why? Because I got national and conference player of the week honors for my 10 interceptions! Yay! And we're going to stay No. 1 through the last weekend of September! Double yay! But I love these honors that the media is giving me. It puts me one step closer to defending my precious Jim Thorpe Award. I'm like the white Deion Sanders when it comes to being a secondary player. I got the swag, I got the smarts, I got the skills, I can get you extra possessions, you know how it is. So now we are in this really stupid bye week, first of three bye weeks in the regular season, and the coaches are allowing us to get some rest and engage in light practice. We don't get back to heavy lifting until next week, when we hit the road again. A lot of recruits are dropping by for a visit; hopefully some of them were impressed by what they saw and they sign their name on the line. By the way, the reason why I call it stupid is because I don't get to play football for one week! I want to pick off passes! Instead...I am watching game film of Utah State, our next opponent. Fridays, for me, are free days. I don't have classes on Fridays, and generally, during bye weeks, the coaches allow us to rest for a bit, maybe catch up on some reading and cramming for exams. As for me, I run. If I wasn't on the football team, I'd be winning trophies for the harriers, the cross-country team, those guys. I run about 10-20 kilometres every Friday, listening to music on my iPod. 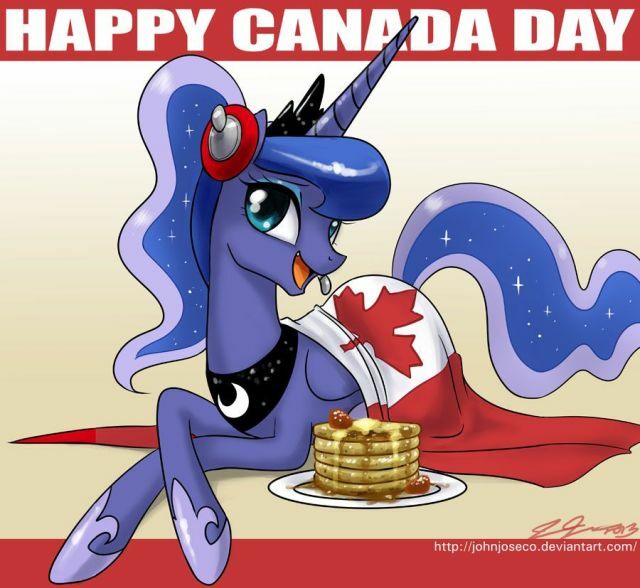 And during Canada Day, I run a marathon. Here is my personal playlist of songs that I listen to. Try it out for yourself. In my next column, I sample some of the local fare in Logan, Utah, ahead of our game with the Utah State Aggies. Can't wait to run the streets of Logan, Utah. Hopefully it doesn't rain, like it did when we were in Greenville. This is Gir, Mr. Wonderful, signing off for now. You Are Not Alone.